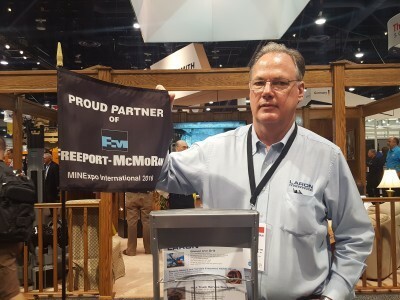 On September 26th at the MinExpo in Las Vegas, a group of upper management from Freeport McMoRan awarded Laron with the “Proud Partner” flag. This prestigious award was granted to only a few suppliers who Freeport McMoRan view as their essential partners. Laron has been recognized as the Total Solution provider to the mining industry with the wide range of services and expertise Laron brings to its solutions. 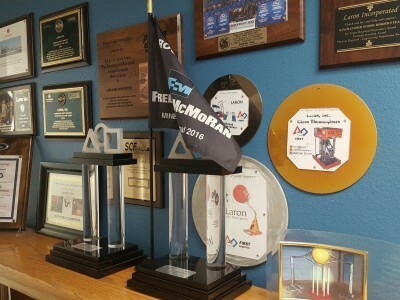 No job is too big or too small for Laron to provide its award winning Solutions to keep Industry in Motion.